CR-Chlorinated Polyethylene|CPE|Acrylic Processing Aid|AIP|Acrylic Impact Modifier|AIM|Impact Modifier|ADC blowing agent|Chlorinated Polyvinyl Chloride|CPVC|Polychloroprene Rubbe|Chloroprene Rubber|Neoprene |Chlorinated Rubber|Thermoplastic Polyurethane Resin|TPU)|High Chlorinated Polyethylene |HCPE|Chlorosulfonated Polyethylene|CSM-Acrylic Processing Aid, Chlorinated Polyethylene - Sundow Polymers Co.,Ltd. 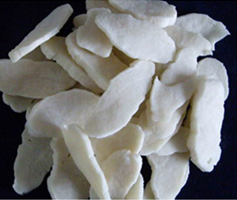 Chloroprene rubber is a polymer made from the monomer 2-chloro-1,3-butadiene. Neoprene is an important variety of synthetic rubber, not only has excellent light resistance, aging resistance, flexural resistance, acid and alkali resistance, oil resistance and heat resistance, but also has good physical and mechanical properties; its comprehensive performance is incomparable to other synthetic rubber. It is widely used in national defense, transportation, construction, light industry and military industry. 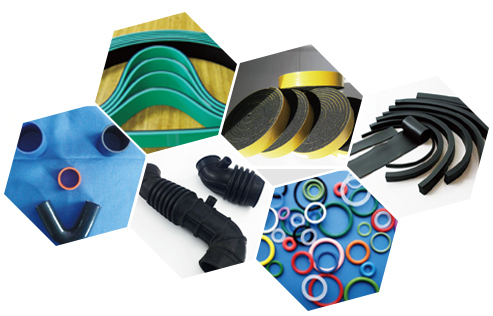 Neoprene is mainly used in the production of automotive parts, machinery and industrial products and adhesives. Based on the abundant knowledge in polymer chlorination technology and extensive word-wide distribution channels, from 2015, Sundow stepped into chloroprene rubber business, a SURPREN™ brand is created for chloroprene rubber under the agreement between Sundow and its partner. SURPREN™ technology is introduced from Nairit, Amenia; this technology was originated from DuPont Neoprene rubber. And now SURPREN™ is exported to more than 15 countries such as USA, Russia, Brazil, Argentina, Korea, Germany, Italy, Spain, Australia, and India etc. 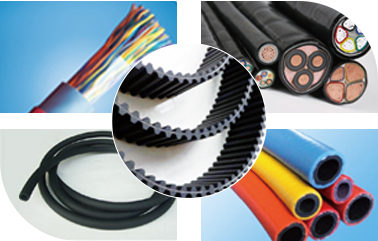 Mine conveyor belts, power transmission belts, hoses, seals, cushions, wire and cable jackets. AD30 330/340 A-100 G40T Adhesive with higher tack. Y30 Goods with highly loading, adhesive, conveyor belts, hoses, rubber seals, some hard goods.